For 3 Days 2 Nights Batam Tour Packages, please select your dates accordingly on our booking system. 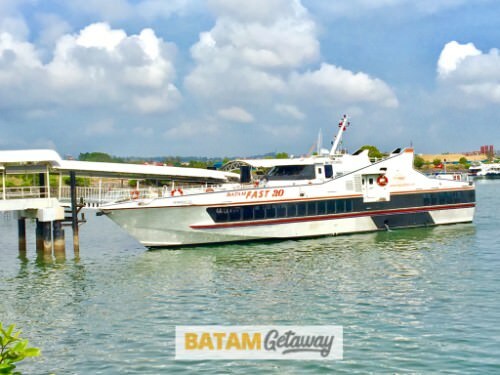 90 Minutes Before departure time : Assemble at Harbourfront Centre, Collect your boarding pass and Embark on high-speed air conditioned ferry to Batam. Also known as 2D1N Batam Tour Package, this package includes 2-way Batam ferry tickets from and to Singapore, accommodation with breakfast, 2-way Batam land transfers, and a Batam city tour with seafood lunch and massage (optional). 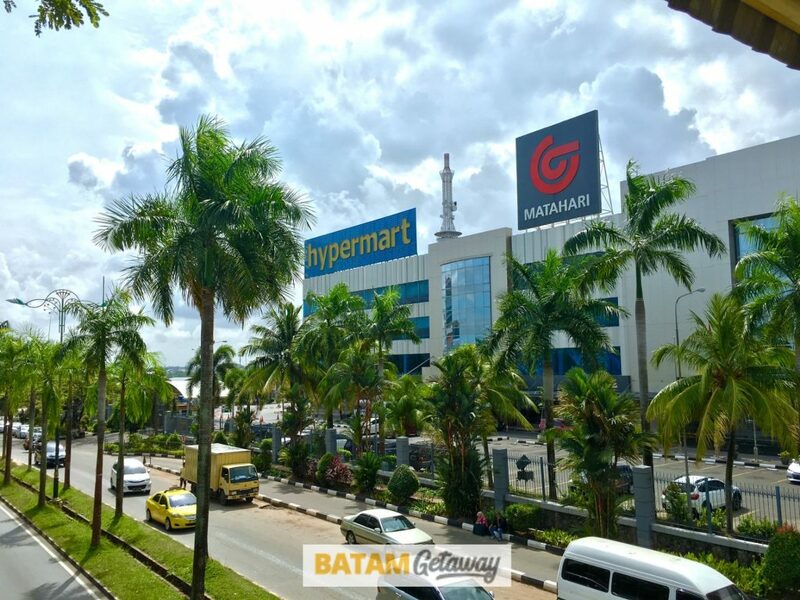 It’s a value-for-money package where you will visit Batam’s main attractions on a coach with other travellers, accompanied by a bilingual (Mandarin & English) guide. For a 3 Days 2 Nights Batam Tour Package, simply extend you stay by changing the checkout date on the booking system. 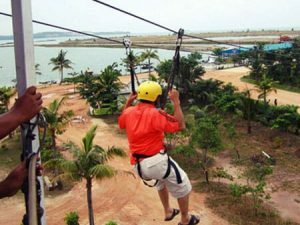 Whether you are travelling alone, as a couple, with friends, or family members, this 2D1N Batam Tour Package from Singapore is suitable for anyone! For a similar destination to consider, you might want to check out the Bintan packages on our sister site, BintanGetaway.com. 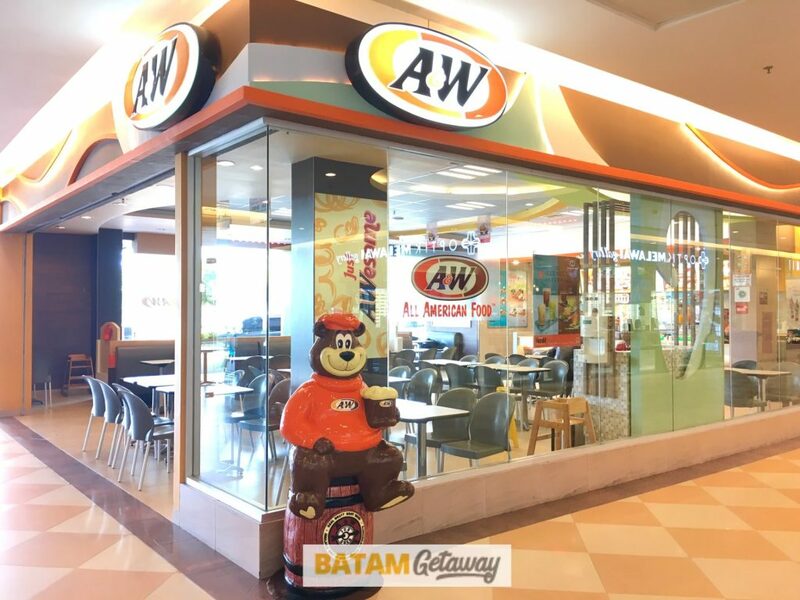 Most travellers typically book a 2D1N (2-Days-1-Night) Batam Package for a short weekend getaway from Singapore. Whenever possible, consider going on a weekday as you can beat the crowd. In addition, you could save some dollars as many Batam Hotels and Batam Resorts offer lower weekday rates. Batam is most crowded with tourists during public & school holidays, so that’s when hotels and resorts would implement additional peak surcharges. 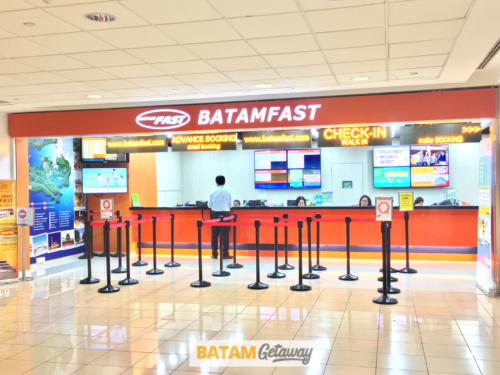 Booking our 2D1N Batam Tour Package gives you not just the lowest possible price, but also the most convenience in 3 easy steps. 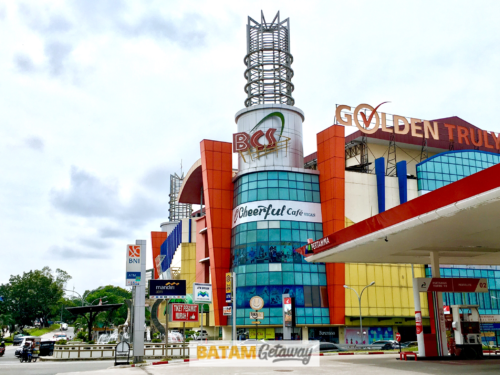 **To book a 2D1N Batam Tour Package, select the 8.20am Ferry from Singapore to Batam. You may select to a tour with or without 60-min body massage. You may refer to our detailed step-by-step video guide on How To Book. What do you mean by extension night? 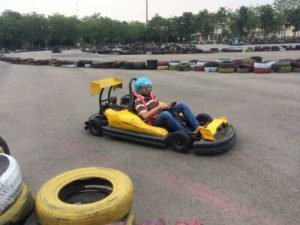 Hi Rajesh, extension night is the additional night stay that you would like to have for your trip. Hi, We have total number of ten adults and planning to have two days one night package tour in batam on 18 Oct 2017. We also looking at the tour come with body massage and dinner beside the standard package lunch and breakfast. Hi Jovine, Thank you for your enquiry. We have emailed you on your request. Looking forward to your update! We are a family of 7 include 2 senior. How much is the package of 3 days 2 nights. Include city tour, ferry and Swiss-Belhotel Harbour Bay include breakfast. Hi Wendi, thank you for your interest in our Batam packages. We have emailed you on your request. Looking forward to your update. 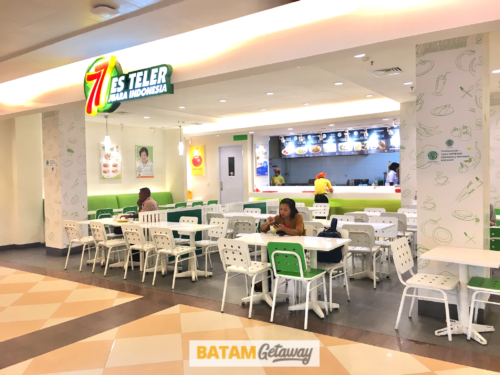 hi im interested in staying at turi beach resort and holiday inn batam. would like to know if u could help us arrange 2nights at each place from 13 December to 17 December inclusive of ferry, transfer, daily breakfast, taxes etc. would also like massages for my husband and i, a female for me and a male for my husband. we will be gg with our 2 children, 4 yrs old and 1 yr old. please quote cheapest price meaning if it would be cheaper for turi first or holiday inn first. thank you. Hi Siti, thank you for your interest in our package. We have emailed you on your request. Please do check it out. is it possible to let me know the quotes and accomodation? there will be 3 adults. Hi Kx, Thank you for your enquiry. We have emailed you on your request. Looking forward to your update. Hi Mr Sim, Thank you for your enquiry. As spoken over the phone, we have emailed you on your request. Hi Kancy, Thank you for your enquiry. We have emailed you on your request. Looking forward to your update. Do you have a 2D1N tour package for Malaysian from Stulang Laut to Batam Center>? Stay at Allium Batam Hotel. Hi Lily, Thank you for your enquiry. We have emailed you on your request. Looking forward to your update. Hi, may I have the itinerary details for 2D1N Batam tour + Ferry + Hotel + Lunch + Massage? I want to know where we will go for the tour. Then, when I try to book it, after I choose the hotel for 2 persons. 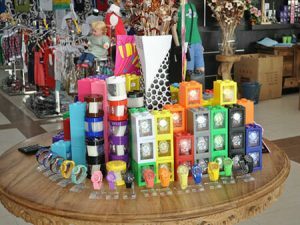 For example, Eska hotel batam package total is $90. Does it mean I only pay $90 for 2 persons for tour + Ferry + Hotel + Lunch + Massage? And this is USD? Thank you,. Hi Chun Hou, thank you for your interest in our Batam packages. We have emailed you on your request. Looking forward to your update. Our residents plan for a 2D/1N Batam trip including ferry , hotel , tour , shopping , 2x lunch , 1x breakfast and seafood dinner . Most likely date in December . 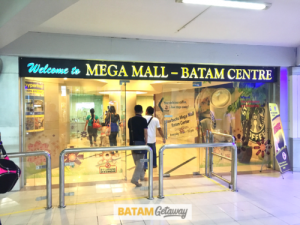 Please provide suggested itineraries and cost per pax . Hi Stevens, thank you for you enquiry for your group. We have emailed you on your request. Please do check and get back to us. Hi Johnson, Thank you for your message. Yvonne will get back to you as soon as possible. Can i know if this is the all inclusive pricevi have to pay for the package selected? Do I need to pay extra for any other things? And how many paxs to a room? What is this means “Note : 4 adults option will be based on 2 rooms” ? 2paxs or 4paxs in a room? Hi May, thank you for your enquiry. The statement means that for the option with 4 adults, 2 rooms will be provided. Meaning 2 adults in one room. Hope this clarifies. My client is looking for a package for his company incentive trip, for 6 girls and 8 guys. Please reply your offers to us, thanks. Hi Sam, Thank you for your enquiry. We have sent you the details of your enquiry via email. Looking forward to hear from you. 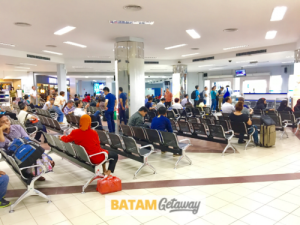 Hi is the tour arriving via batam harbour bay terminal ? Taking horizon fast ferry? 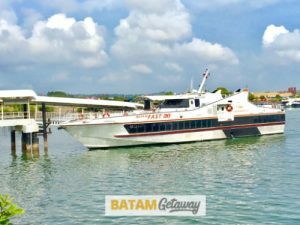 Hi Aarron, for the package with day tour, the ferry will be based on Batam Fast ferry from Harbourfront Ferry Terminal to Sekupang Ferry Terminal. Since the tour will commence from Sekupang Ferry Terminal, we will not be able to arrange via Horizon Fast Ferry. I would like to ask if you have a villa for 15person with include with breakfast and tour on feb 9 2D1N.Thanks! Hi Vangeline, thank you for your enquiry. We have email you with regards to your request. Looking forward to your update. 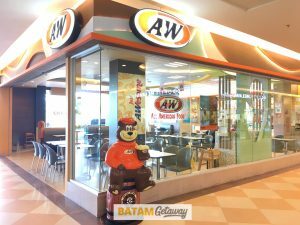 I am going to Batam from 29/3 to 31/3/19. 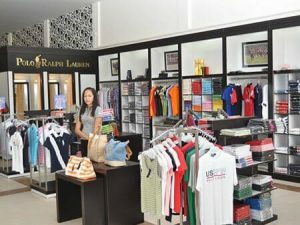 Can I book your 2D1N (for 30/3/19 to 31/3/19) Hotel + Ferry + Tour but I will go to Batam 1 day earlier (29/3/19) and only join your tour on day 30/3/19, stay at the hotel of your package and return to Singapore on 31/3/19 per your tour timing. In this case can I use the Singapore departure ferry ticket from this package? On 29/3/19 accomodation will be on my own. Hi Alix, thank you for your enquiry. We have email you with regards to your request. Looking forward to your update. Hi Evelyn, thank you for your enquiry with BatamGetaway. We have sent you a quotation via email. Kindly check and get back to us. Thank you. 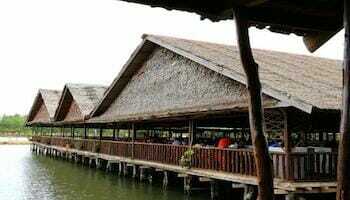 Hi, i’m organising a 2D1N batam stay with day tour for my company. Can you email me the package price for 13 to 14th Apr 2019? We are looking at 20 pax group size. please include price for child with bed and child wo bed. Hi Linda, thank you for your enquiry with us. We have emailed you with regards to your request. Looking forward for your update. Hi, can you resend again? i dont seem to receive the email. Hi Linda, we have resend with regards to your enquiry. You may email us > reservations@batamgetaway.com if you unable to receive it.